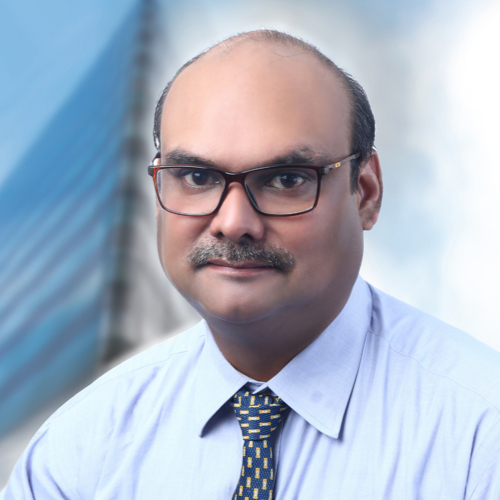 Sandeep is an executive search specialist for clients in the Industrial & Automotive, Telecom, IT/ ITES, Education, Consumer Durable and Real Estate industries. A search consultant for more than 13 years, Sandeep has spent almost 10 years with Stanton Chase and 3 years with RGF Executive Search in the Delhi NCR market. His capability to understand client needs and match them with the right talent has helped him close numerous searches in his distinguished career. He believes in forging strong relationships with clients and servicing them for long periods in typical ‘key account management’ mode as a search professional. Before joining executive search, Sandeep was associated with companies in the Digital, Internet, Telecom & Consumer Products industries in Marketing & Business Development roles. Sandeep’s deep subject knowledge combined with his broad experience in a diverse range of industries and senior line functions helps him advise Stanton Chase clients on various aspects of managing businesses and their implications towards key executive appointments. Sandeep holds a management degree in business administration and a Bachelors in Engineering & Mathematics. Sandeep was an avid cricket player and still follows the game passionately. He now lives in Gurgaon with his wife & daughter.